Moët et Chandon or Moët, is one of the world's largest Champagne producers and a prominent Champagne house. The company holds a Royal Warrant to supply champagne to Queen Elizabeth II and was established in 1743 by Claude Moët. Today it owns more than 1,000 hectares of vineyards, producing 26,000,000 bottles every year. Dom Pérignon is a Moët brand named after a Benedictine monk who was an important champagne pioneer. 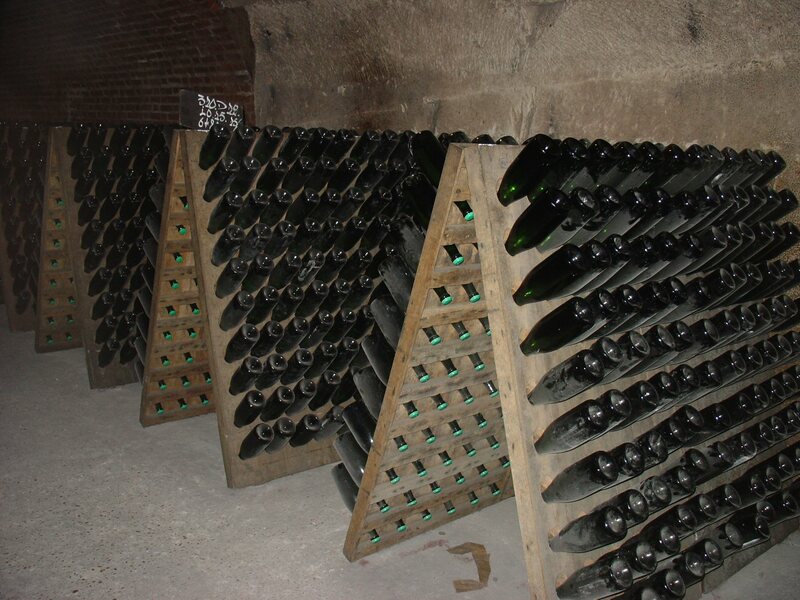 The first vintage of Dom Pérignon was 1921 and was only released for sale in 1936. Dom Pérignon is a vintage Champagne, so is only made in the best year, using grapes harvested in the same year.